Several free, outdoor concerts are scheduled for this week. Read on for details. The Stuyvesant Cove Park Association 2014 Concert Series continues with Paul Sachs, Amy Allison and Dave Murphy on Monday, July 21 from 6:30-8 p.m. Rain date is July 22. 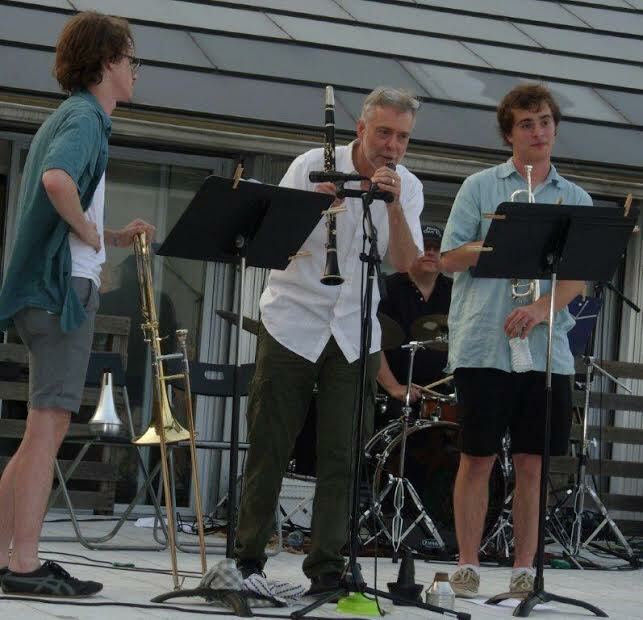 Later in the week on Wednesday, July 23, the Rutkowski Family Trio (pictured), joined by friends and vocalist Lisa Gary, will perform a repertoire of traditional jazz from 7-8 p.m. The rain date is Thursday, July 24. All concerts in the series are free and take place in the park at 23rd Street and the East River. Music on the Oval has returned to Stuyvesant Town. All ST/PCV residents and their guests are invited to attend two concerts on Wed., July 23 and Thurs., July 24 at 6 p.m. both evenings. 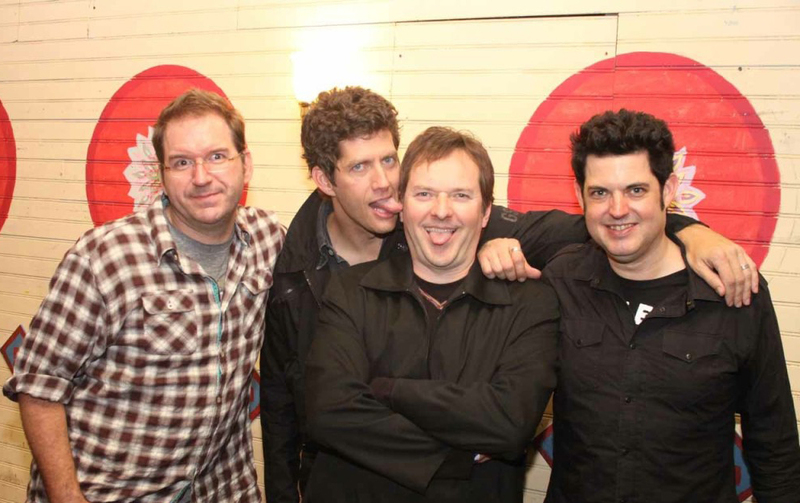 On July 23, Better Than Ezra will perform. Big Wake will open the show. On July 24, Ed Kowalczyk will perform. Sylvana Joyce + The Moment will open. The Madison Square Park Conservancy presents Mad Sq. Music: Oval Lawn Series, featuring award-winning performers in a range of genres such as jazz, soul, R&B, funk, folk, world, Americana, and bluegrass. 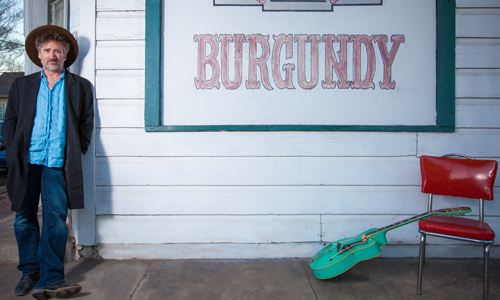 On July 23 from 7-8:30 p.m. Jon Cleary will perform. Concerts take place on the Oval Lawn of Madison Square Park. Waterside Plaza will conclude its summer concert series, “Music Under the Stars” with a performance by Nu D’lux on July 23 at 7 p.m. There will be a beer and wine bar, with snacks available at the concession stand or hardier fare at the Robbins Nest cafe. Seating is limited. Lawn chairs and blankets are welcome. For information on even more concerts and other events taking place in the community, see Town & Village’s Around & About page. For information on free events taking place this week throughout the city, see Cutting Corners.